We are a just regular movie fanatics that love movies, TV and pop culture as much as you do and what to share our love of it with you! Check us out for a chance to win passes to special advance screenings, movie swag, DVD’s and more, plus don’t miss our event coverage and movie reviews! 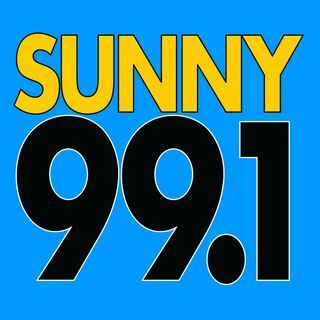 Every weekday afternoon on SUNNY 99.1 we help you wrap up your workday and play fun songs for your drive home. I try and keep things moving along on the air everyday however, I have a lot more that I would like to share with you. So my Podcast is a place where we talk more about what’s happening around town, celebrity news, hear artists ... See More interviews, and from time-to-time I will give away some cool prizes. Thanks for listening and if you have any suggestions please feel free to email me directly. ricklovett@iheartmedia.com, Subject: Podcast.